You go and ask anyone in the retail sector about the secret to success, and they would all tell you the same thing “It is all about customer experience”. In ecommerce segment, the belief is applicable all the more. For online retailers, it is generally said that offering a good user experience is the key to generate customer loyalty & repeat visits. 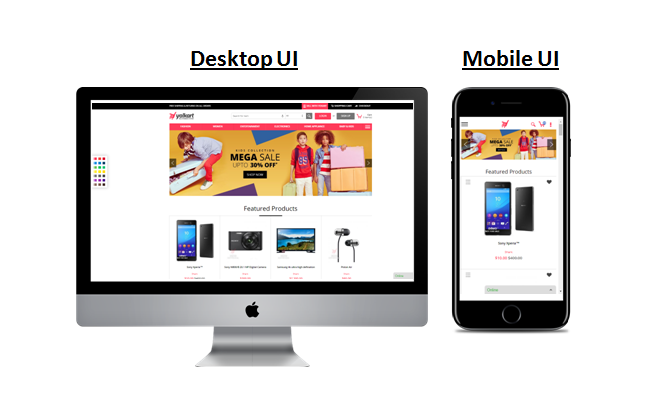 But offering a good user experience is not enough, especially now that there are multiple ecommerce businesses selling the same products, and offering competitive pricing. So now, the game has shifted to delivering a unique customer experience. As the markets get more competitive and ecommerce businesses streamline their operations, the difference between their offerings will become minimal. So eventually, it will come down to a unique customer experience that will help you stand apart from competitors. 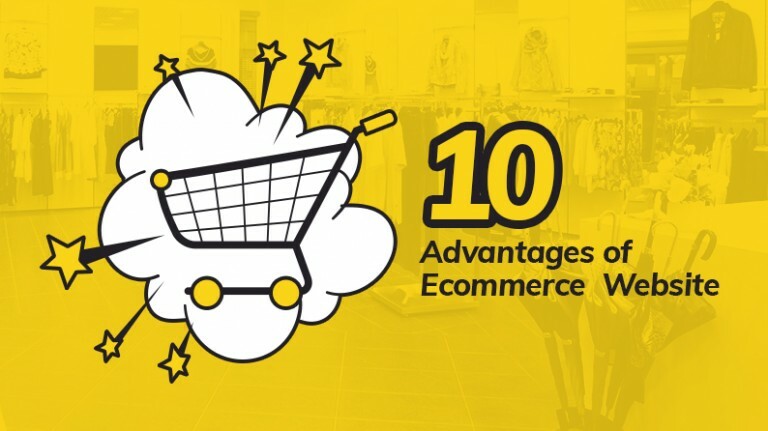 Below are some proven tips on how to deliver a unique customer experience on your ecommerce store. 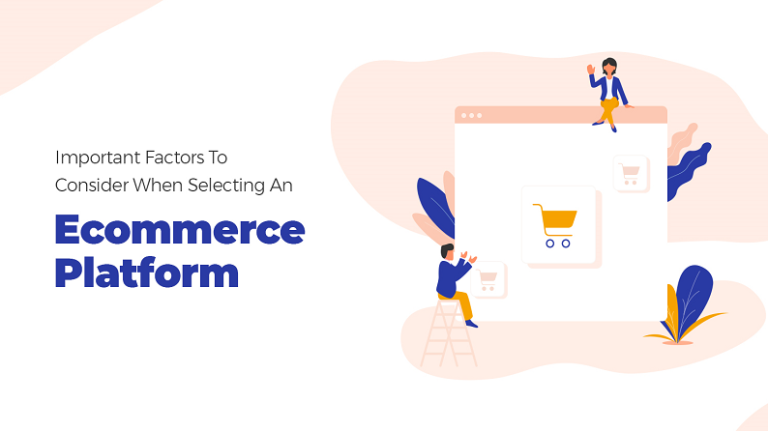 With the multitude of ecommerce platforms available in the market, it can be difficult sometimes to pick the right one for your online store. 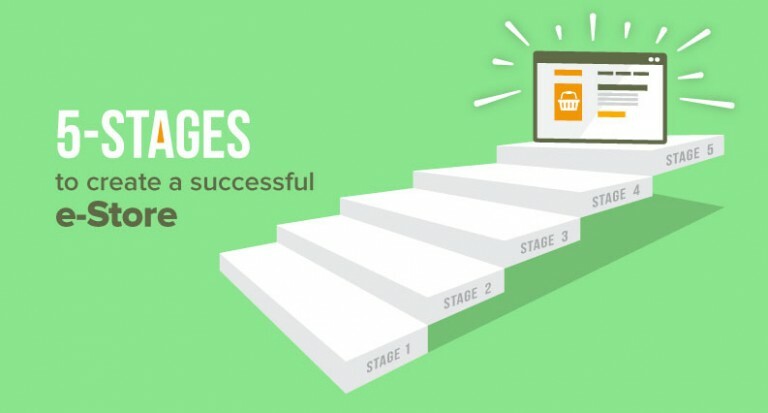 To ensure that you get the best deal, prioritize the one that delivers a great user experience to customers across all devices, as it is one of the most crucial aspects of an ecommerce store. 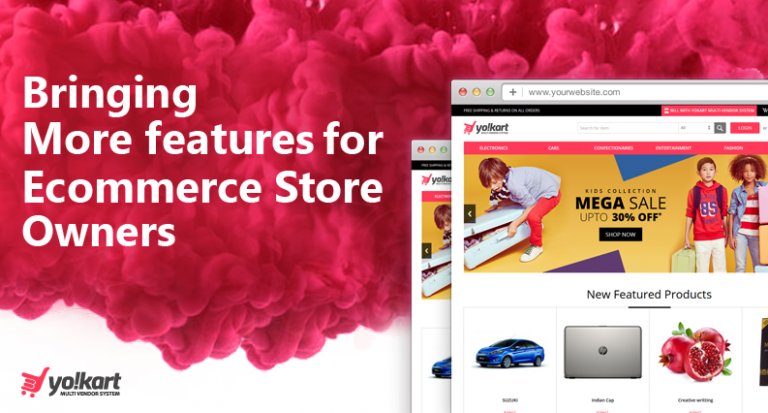 Eventually, it is the ease of finding products & making purchases that will enable you to deliver a great customer experience through your ecommerce website, which in effect, will also drive the success of your store. In offline stores, customers often get lost in the aisles when searching for a product. In online stores, they get lost in product categories. 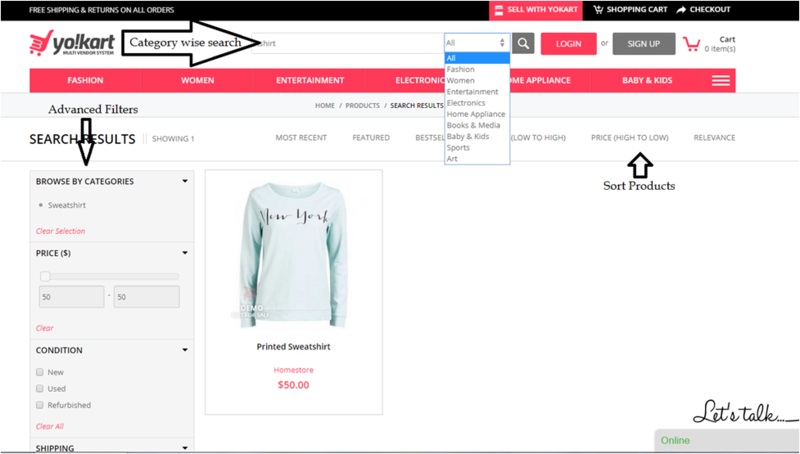 In offline stores, they have store representatives to help them out, but in online stores, their only hope is a search tool. Stats say that more than two-thirds of the consumers use search to find the product when they land on an ecommerce website. This makes it pretty clear that having a robust (error tolerant) & extensive (with filtering & sorting options) search tool on your ecommerce website is a must. It’s common for companies to forget about customer experience after a sale has been made, but it shouldn’t be so. Make sure you don’t miss out on this, as it is one of the areas where you can easily get an edge over your competitors. One of the best ways to offer a unique experience is by offering innovative features. For that, the next big thing in ecommerce is big data and AI. Many big names such as Amazon, Google, and Facebook have put a lot of resources to develop these technologies as they would help businesses to offer personalized and automated solutions. 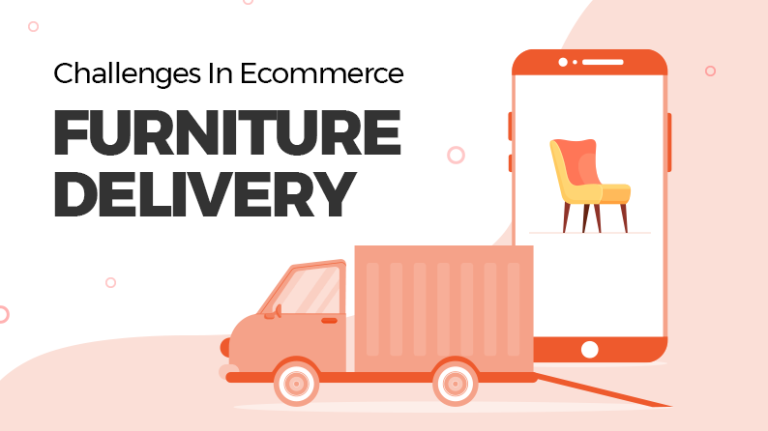 Capitalize on these latest tech advancements by upselling & cross-selling products on your ecommerce store (which essentially work on big data & AI) to deliver customers a richer shopping experience, and increase your store’s average order value. From the start, the whole idea is to be something unique to offer a unique customer experience. 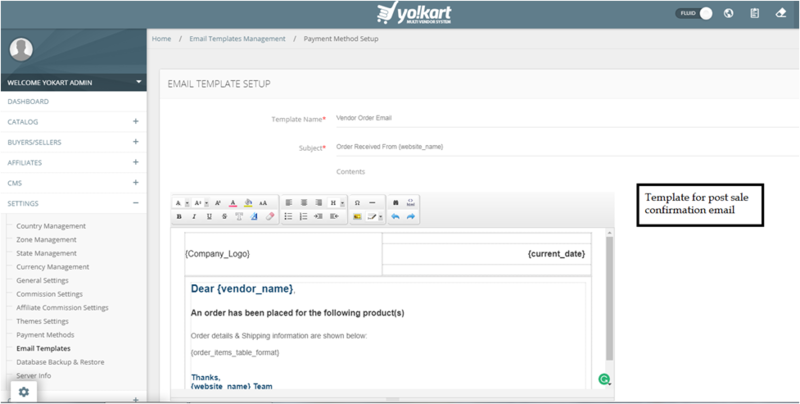 So, don’t become a YAAEM by offering the same products, having an average ecommerce offering with no special features. It is very difficult to differentiate between them and the competition. In the end, they just become one among the many. 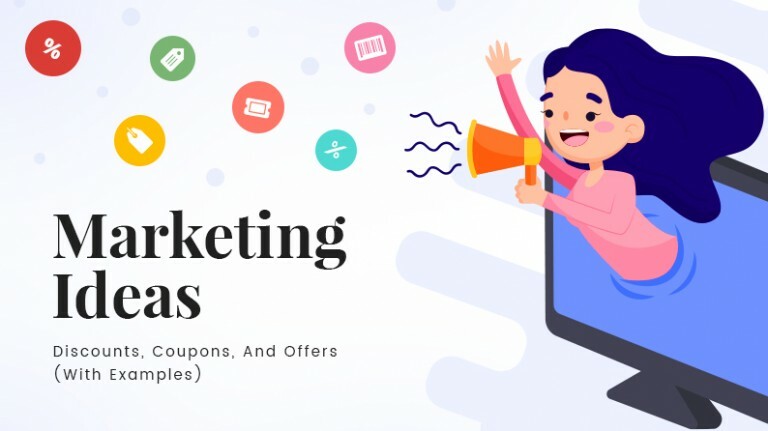 To make sure that it doesn’t happen to you, continuously work upon enhancing the business & revenue model of your ecommerce business, and also brainstorm over providing unique offerings that can help you create a unique standing for yourself in the market. 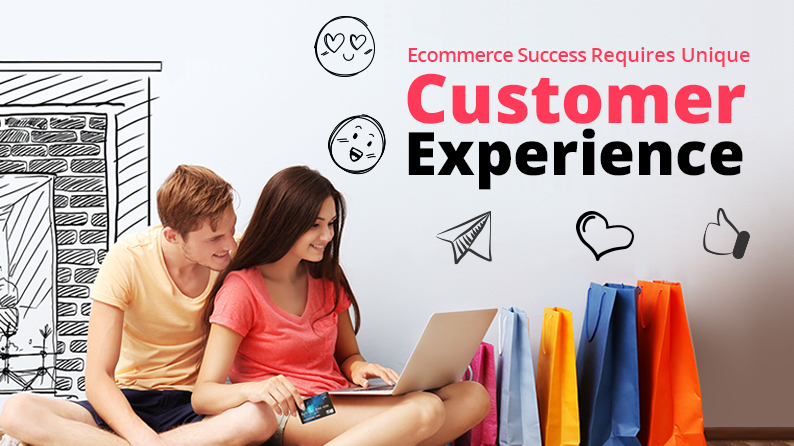 It is clear from the above discussion that delivering a rich customer experience on your ecommerce store isn’t limited to offering an impeccable customer support. It also includes being there at every touch point wherever your customer interacts with your website. 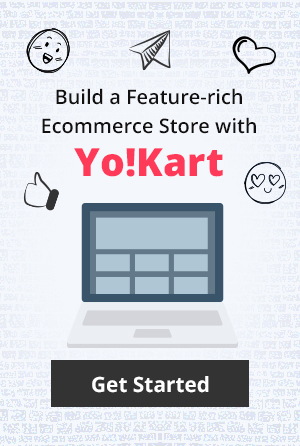 For the most part, all this can be taken care of by setting up your online store using a feature-rich ecommerce platform like YoKart. However, more important is to have the mindset to continuously strive to provide value to the customers.